I hope you enjoy your holiday in France. She spent one month on holiday in Italy. He went to Cuba for his holidays. 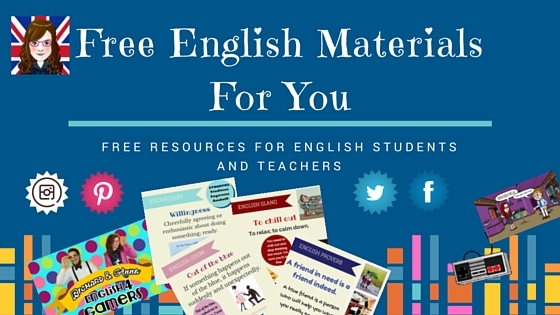 Image•Categories Grammar•Tags curtain or curtains?, English teacher, ESL, femfy, Free English Materials For You, Grammar, grammar errors, holiday or holidays?, mountain or mountains?, singular or plural?